As Editor of respected media outlet Chief Martech, Brinker’s popular graphic was first created in 2011, when a modest 150 companies were recorded as operating within the Martech space. A year later, this number had doubled, and by 2014 the number of logos topped 1,000. For 2017, the monster has grown larger still, to include an eye-straining 4,891 unique logos from many companies within the complex marketing technology ecosystem. 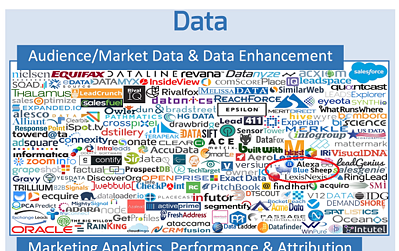 Yet this is not every Martech company that exists. Making the list – even when it is nearly 5,000 companies long – is still an achievement and has required curation and assessment on Brinker’s part. 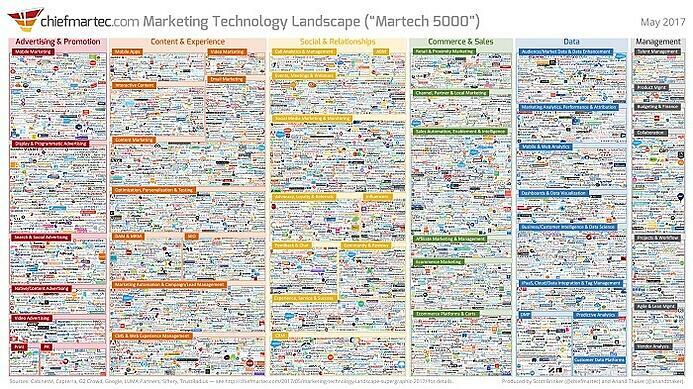 That said, having squinted at the supergraphic for so long now we've had to grab the eyedrops, we can appreciate that making sense of such a crowded, complicated and confusing market could leave anyone seeking a marketing technology solution feeling completely overwhelmed.  Thankfully, when it comes to marketing solutions, you will be reassured to know that Blue Sheep is effectively a ‘one stop shop’ for closed loop marketing. Good quality data - Poor quality data will undermine every marketing effort. 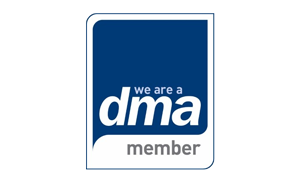 Data cleansing and enhancement will prevent you falling at the first hurdle. A Single Customer View - Unifying data silos into a single, merged database means one accurate, informative record for each customer. Customer Insight - Until you know which of your customers bring the most profit to your business , forget about fancy marketing campaigns. Our Money Mapping customer insight will help you focus efforts on your best customers, rather than wasting money trying to win those who bring little reward. 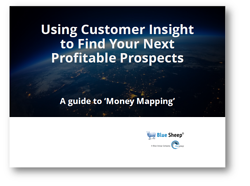 The eBook explains how Blue Sheep's Money Map can analyse your customer base and enable the intelligent use of your marketing resources for maximum effectiveness.